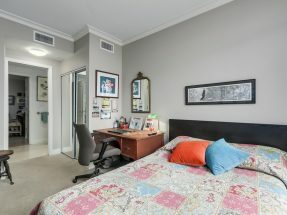 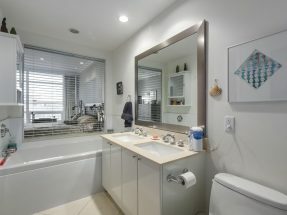 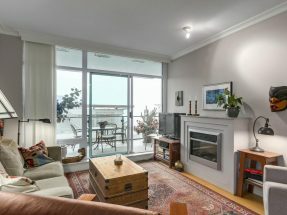 Ocean & City View 2 Bedroom Residence. 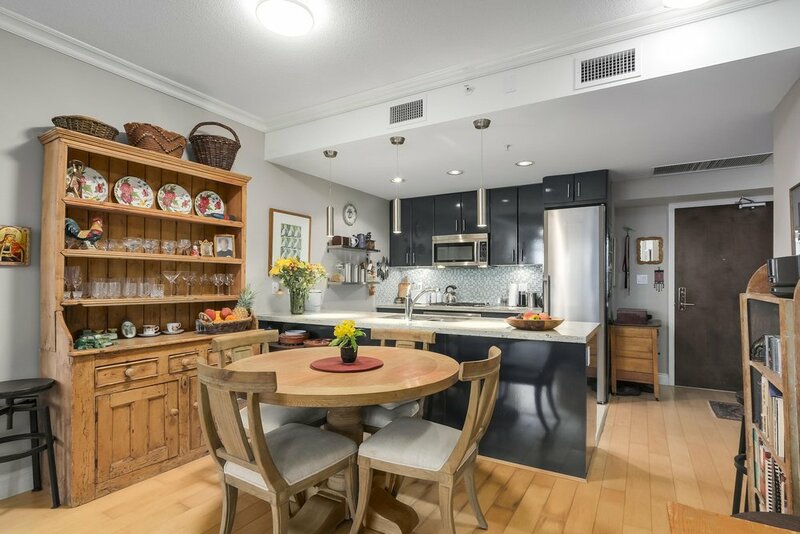 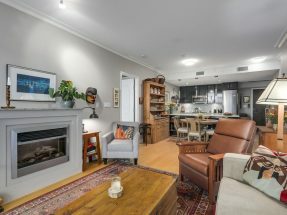 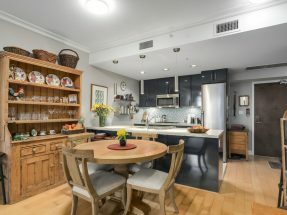 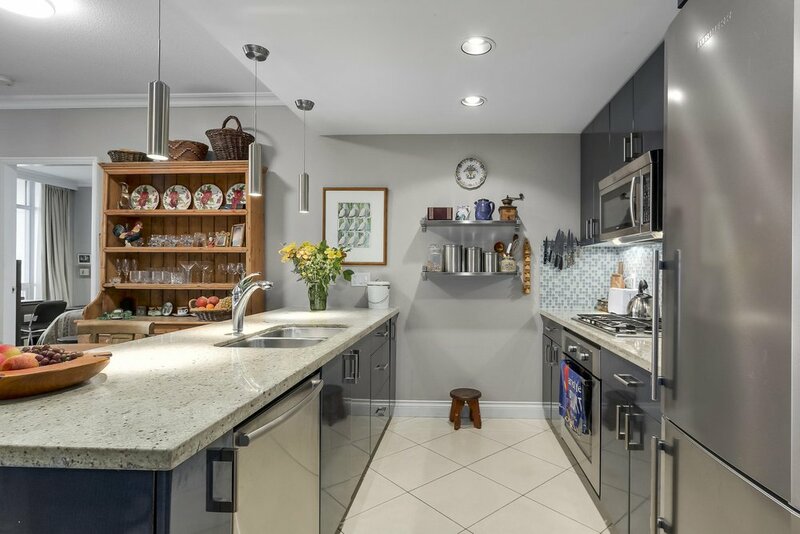 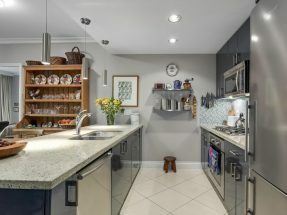 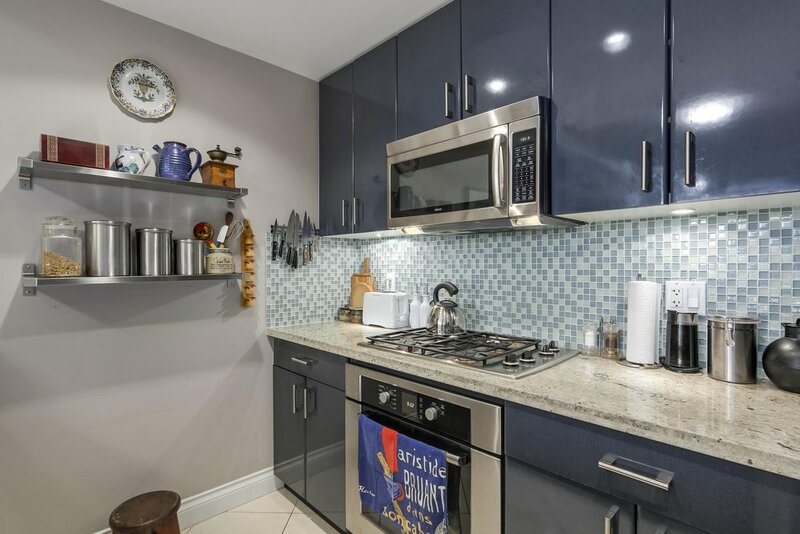 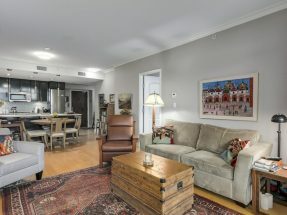 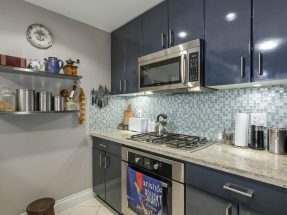 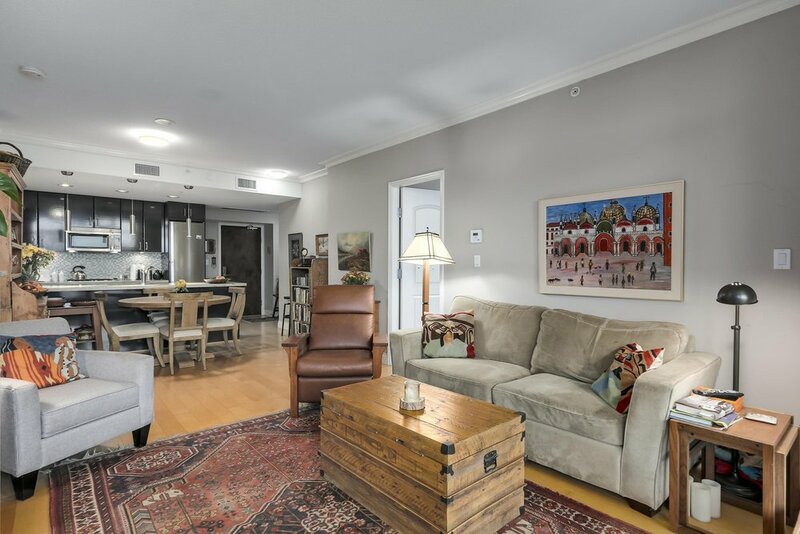 Features: Gas Stove, Fridge, Dishwasher, Microwave, Disposal, Wood Floors, In-floor Heat, Radiant Heat, Air Conditioning, Granite Counter Tops, 2 Secure Parking, Storage. 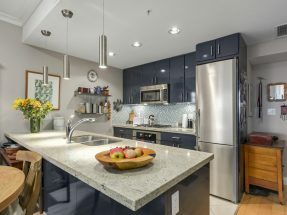 It’s all about the lifestyle when you live at the Atrium. 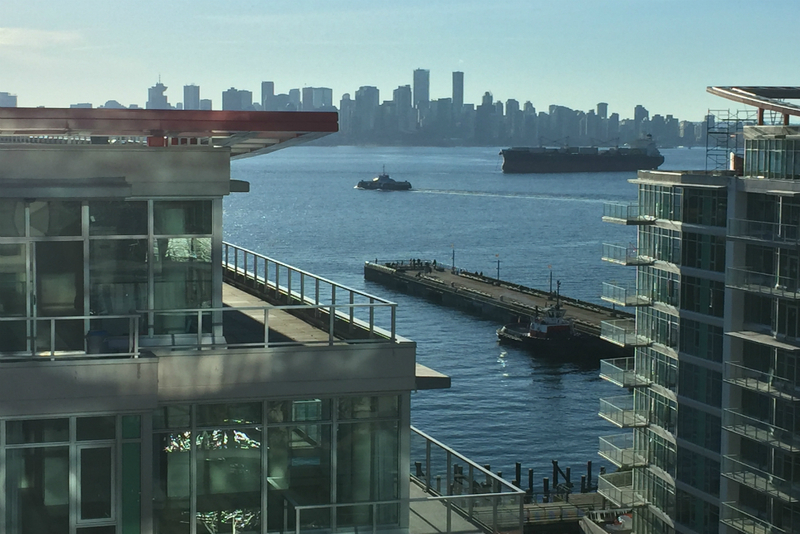 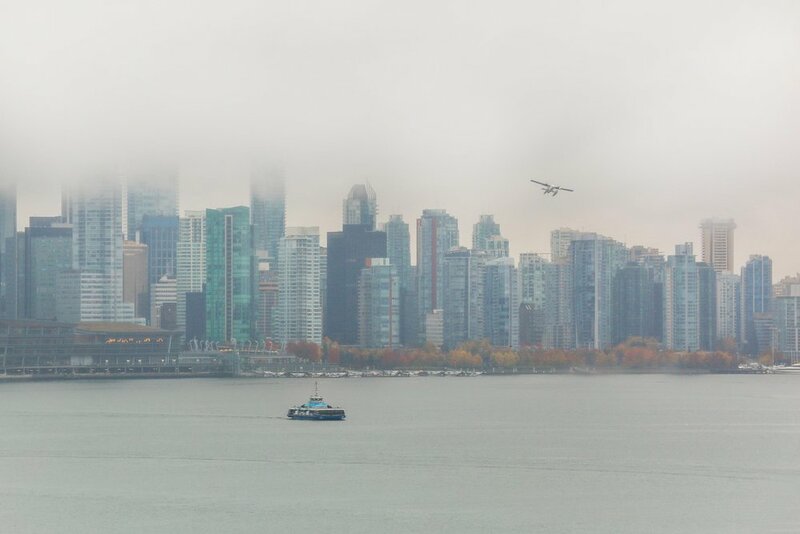 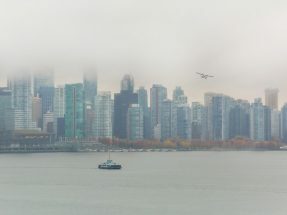 Located in the North Shore’s Shipyards neighbourhood you can walk to shops, restaurants, the Night Market, the Seabus & all that Lower Lonsdale has to offer. 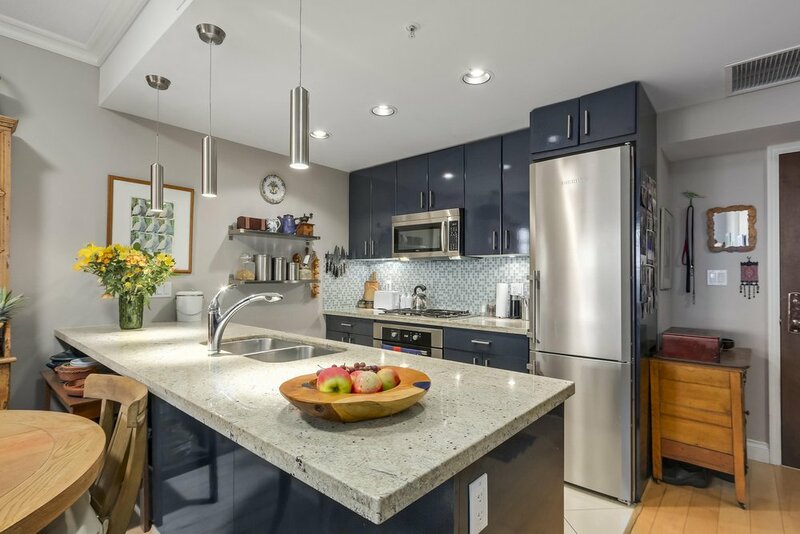 As an owner at Atrium you enjoy concierge service & many other fine amenities at the adjacent Pinnacle Hotel; 80 foot indoor lap pool, steam room, sauna, gym & VIP privileges at the restaurant. 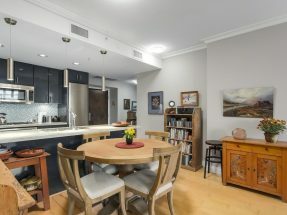 Atrium also has a 3,000 square foot party room with full kitchen, games area & business center. 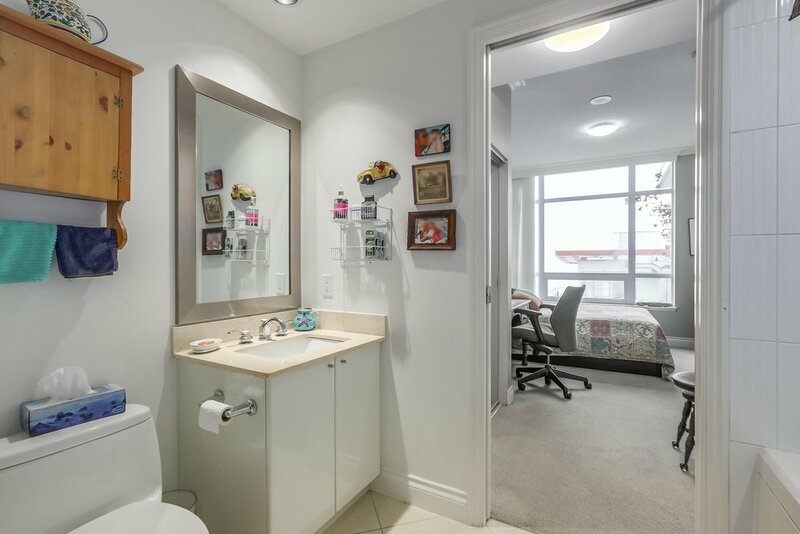 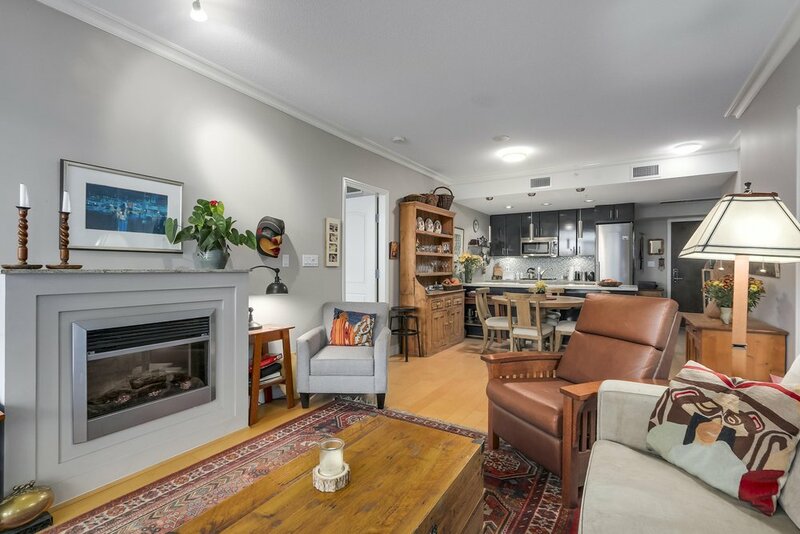 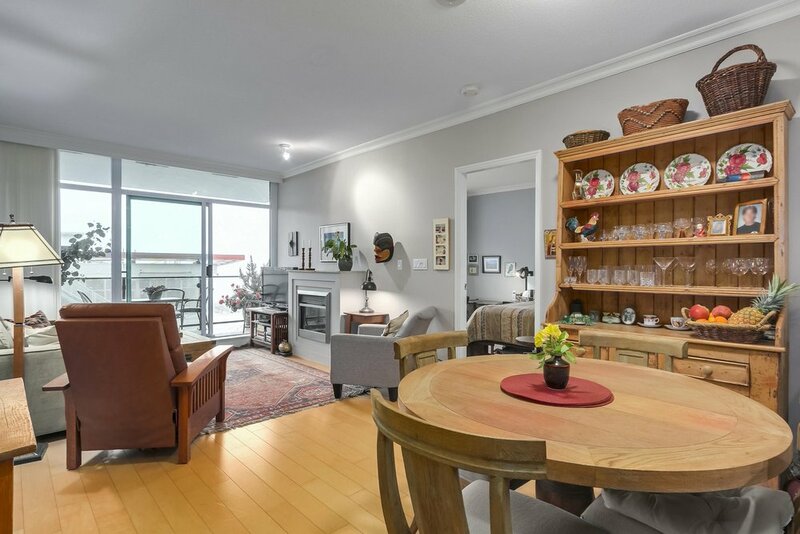 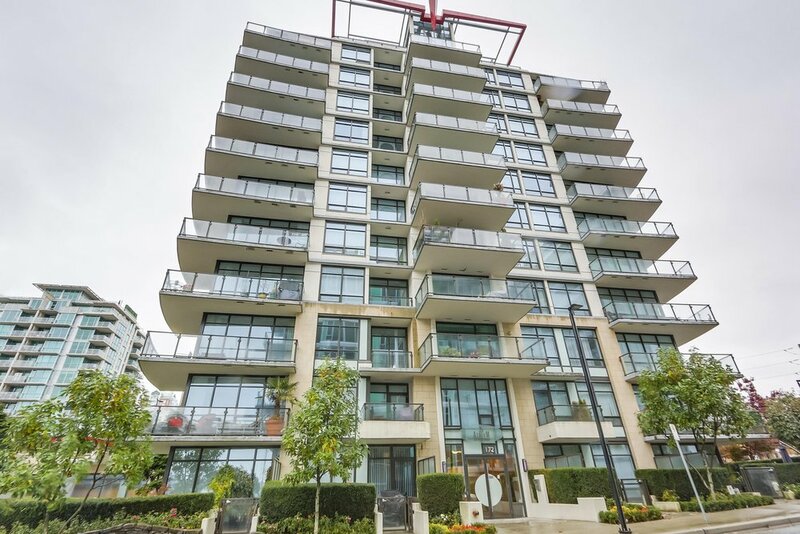 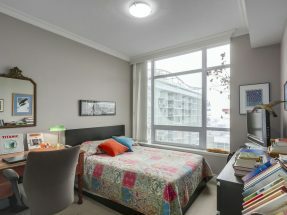 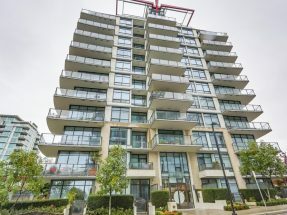 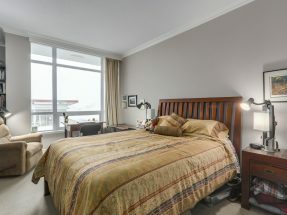 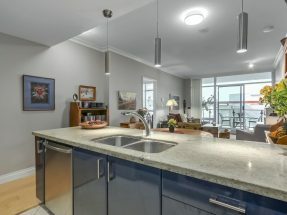 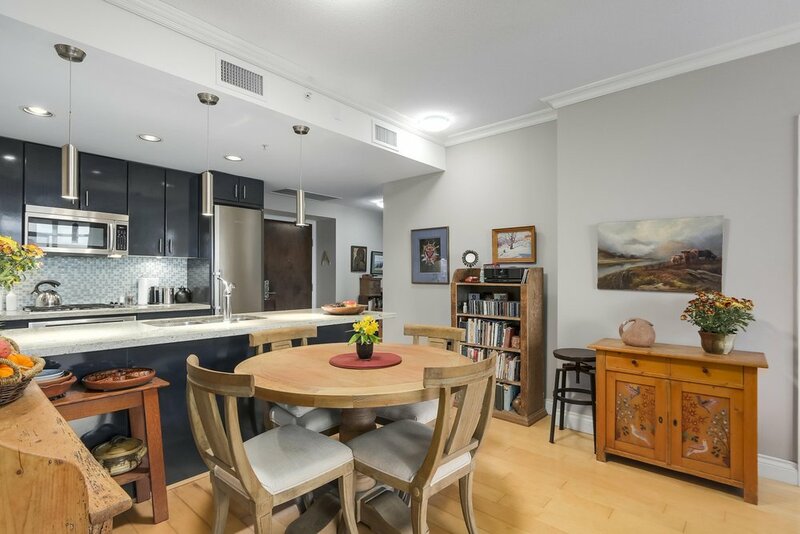 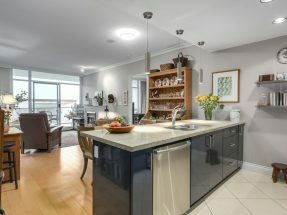 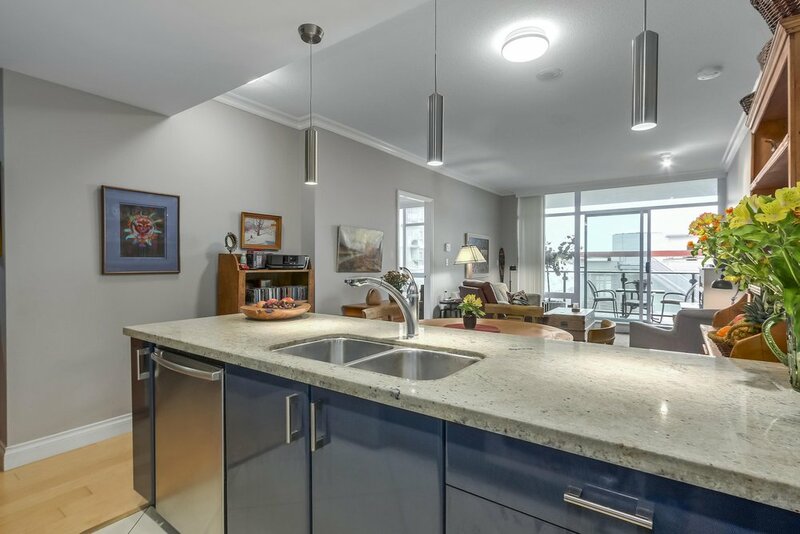 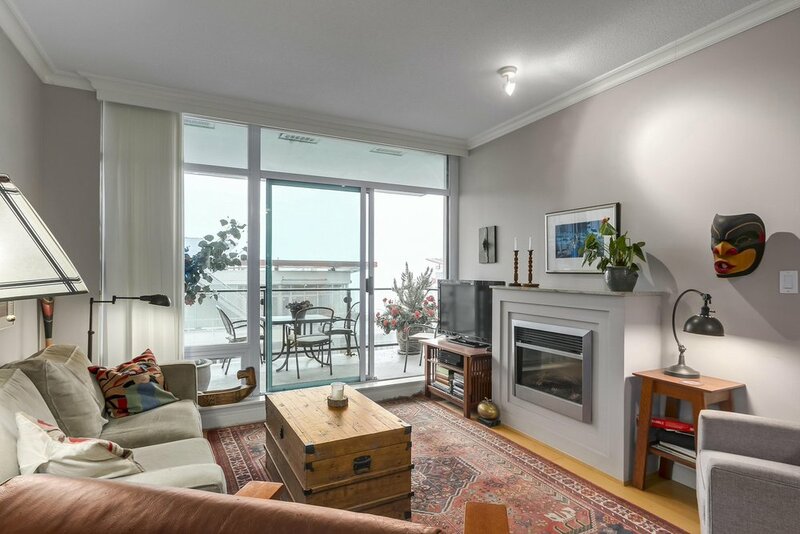 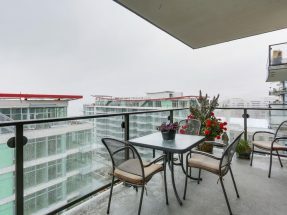 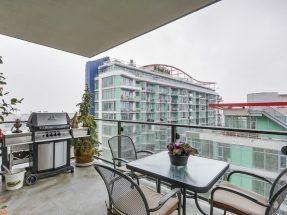 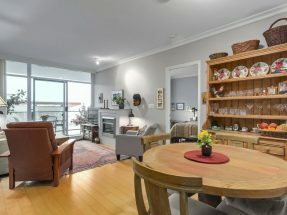 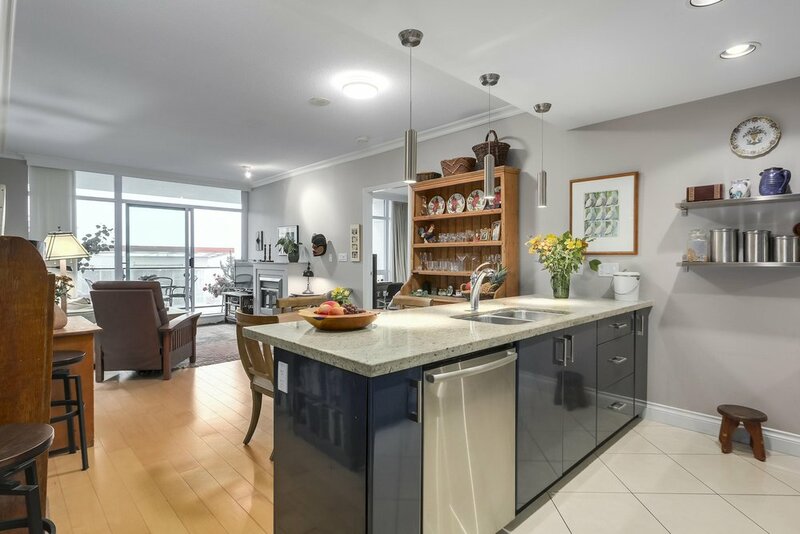 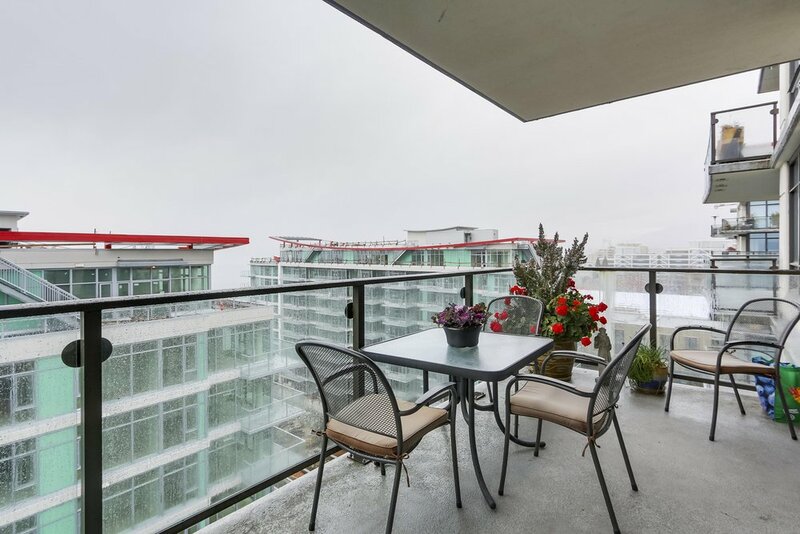 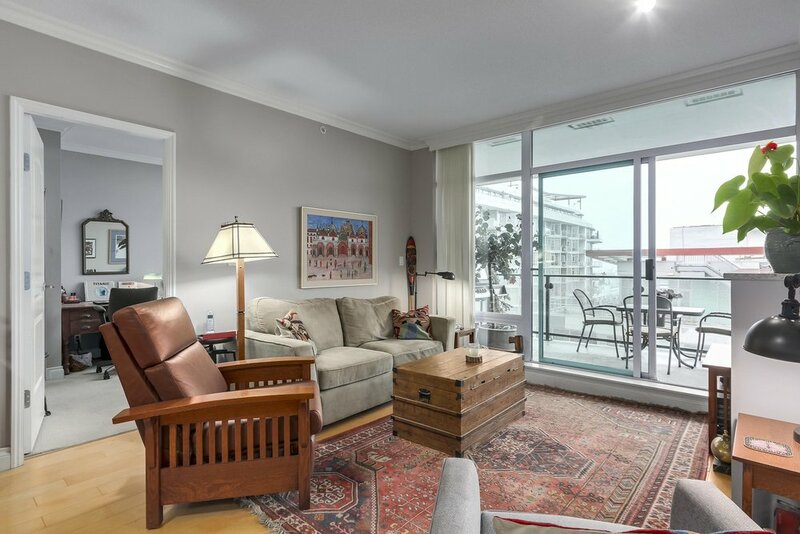 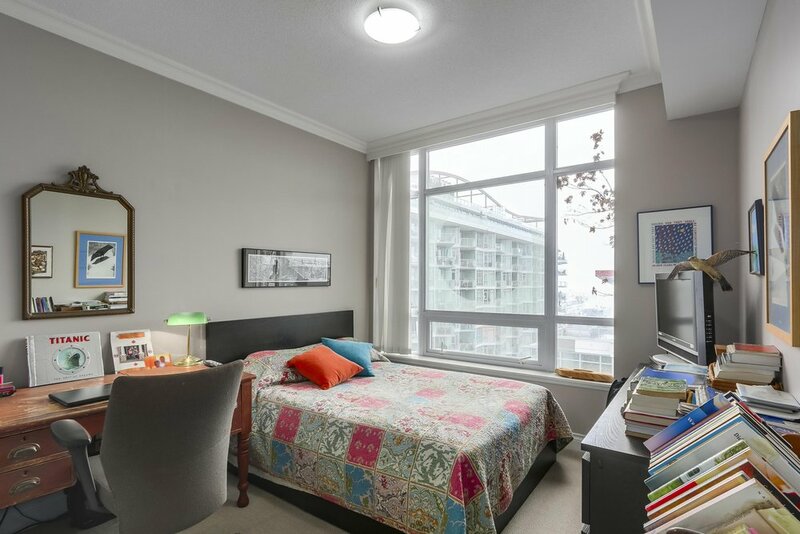 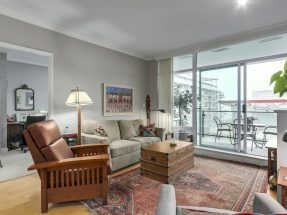 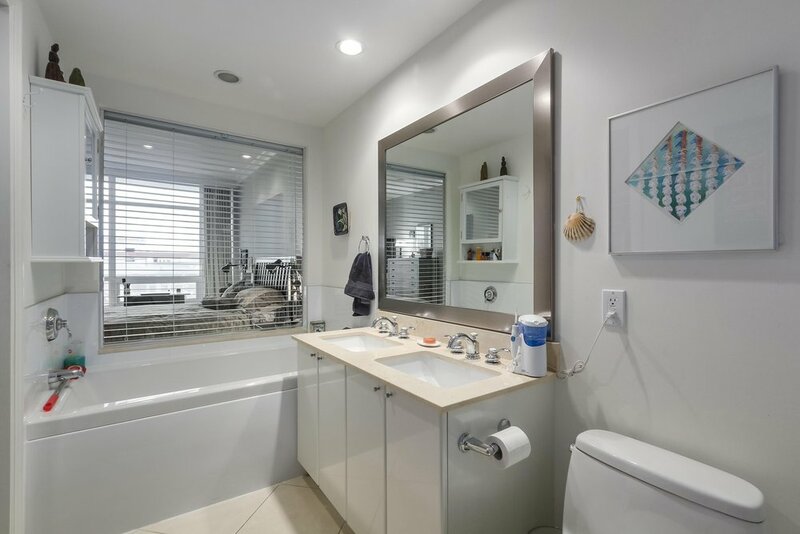 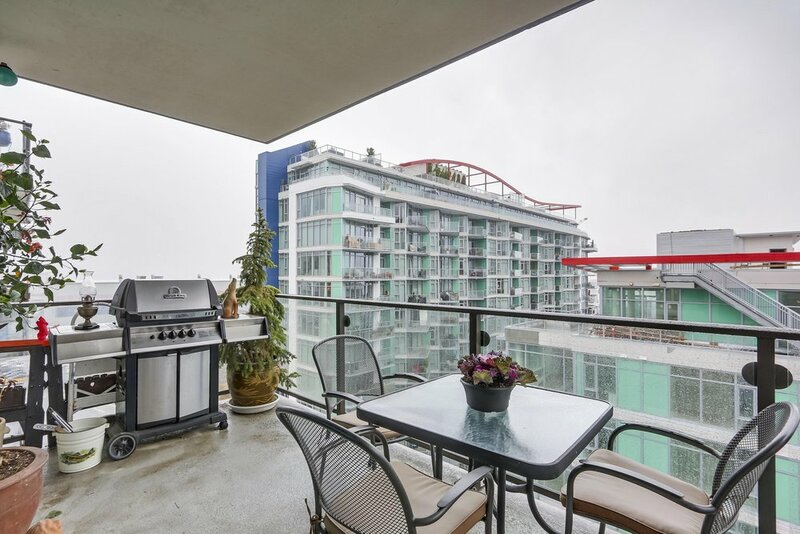 Relax and unwind in your spacious home with its views to the water and City of Vancouver. 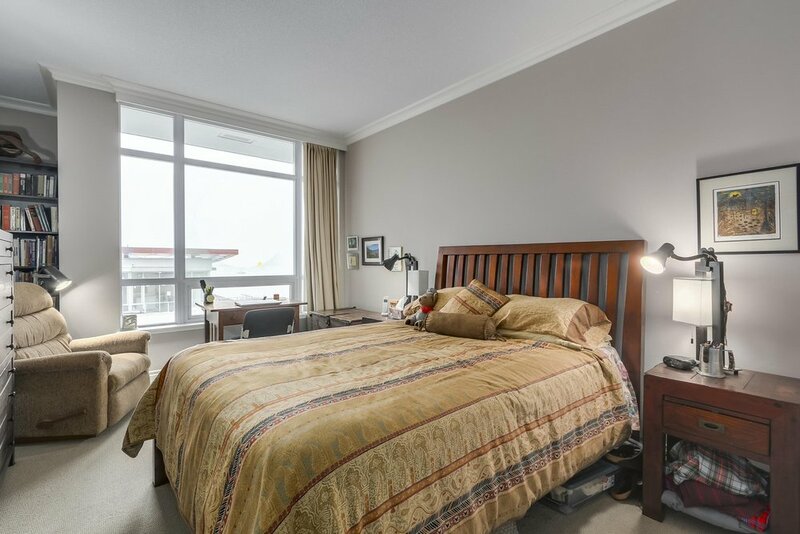 Offering a spacious master bedroom with a walk-in closet & a huge ensuite, a large 2nd bedroom (both enjoying views) & a bonus den area for those days you don’t want to commute. 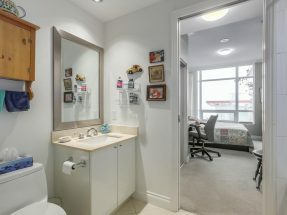 Additional features: 2 parking & storage.